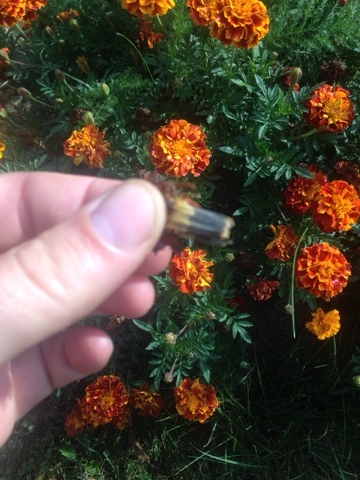 To save marigold seeds, you simply wait for the flower head to dry down and then you pluck out the seeds. Once you pick a few marigold seeds, you will be amazed how many seeds you get from one flower. It is also sort of fun. 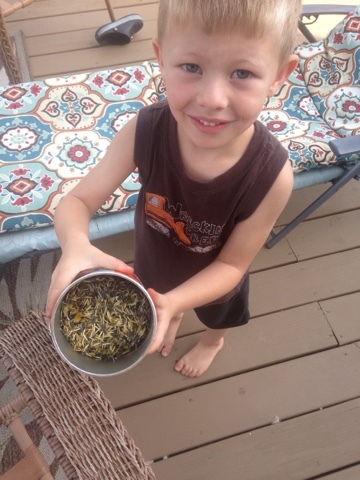 My family and I spent about an hour the other day picking seeds. We picked at least a thousand! 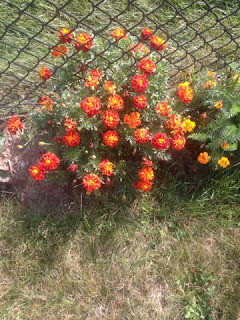 We will save these seeds next year to replant and keep the strain going. All for free! Check out some of the pics from our fun day. 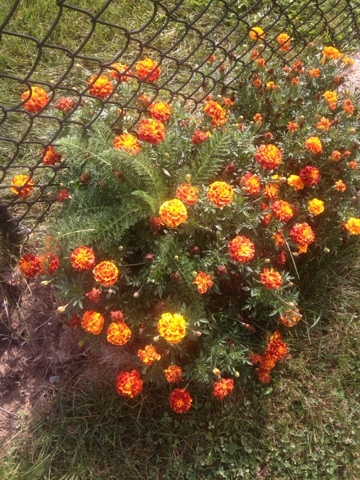 Try growing marigolds next year from seed and then saving and replanting them. You will be glad that you did! If you are interested in learning more about saving seeds, click the link below that will allow you to follow me on social media or via email. I look forward to sharing my progress with you.